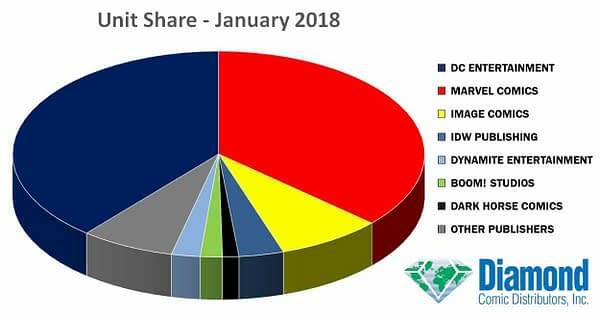 The gap between Marvel and DC continues to perform pirouettes in January 2018’s marketshare figures, as provided by the direct market’s supplier Diamond Comic Distributors. 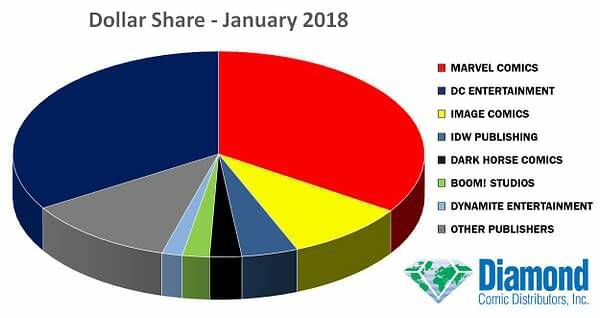 Marvel Comics was January’s top publisher in dollars with a 34.30% retailer dollar share and a 36.69% unit share. This is a slight bump on December’s 33.8% dollar share, but a drop on their 38.31% unit share. But DC Entertainment was the month’s top publisher in units shipped, with a 38.94% unit share and a 33.80% retailer dollar share. A drop on their dollar share in December of 34.54%, but a boost to their December 37.65% unit share. This continues to solidify the new reality. DC sells more comics, Marvel brings in more money, possibly due to having $3.99 as a price baseline compared to DC Comics’ $2.99. Of course, the best-selling comic, Doomsday Clock #3 was $4.99. And Marvel was locked out of the top five in the Battle of ’75 with The Walking Dead #175 beating out Avengers #675. Image Comics was third with a 9.48% dollar share and an 8.23% unit share. In fourth was IDW Publishing with a 4.42% dollar share and a 3.51% unit share, followed by Dark Horse Comics with a 2.50% dollar share and a 1.27% unit share. IDW however publishes many more titles than Dark Horse and, per title, Dark Horse probably did better. 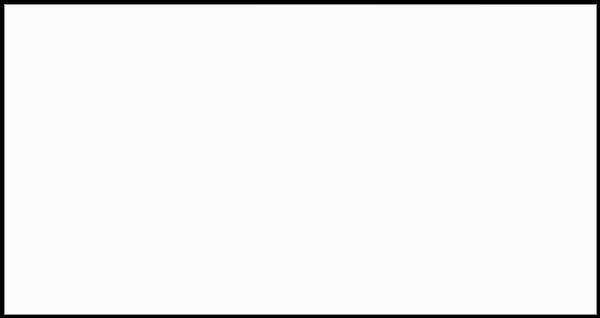 Outside of the top ten — indeed the top hundred — Star Wars Adventures: Forces of Destiny: Leia, ranked #135, and Dark Horse Comics’ Sherlock Frankenstein and the Legion of Evil #4 was their top book for January at #179.